Results of the “Cracking the Agrippa Code” contest run by Quinn DuPont in 2012, with archived results, highlights, and commentary. 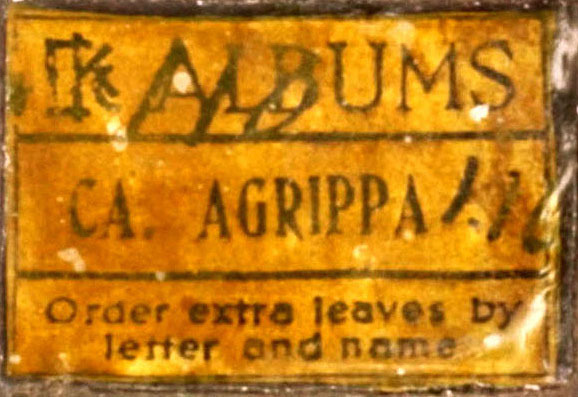 The Agrippa Files is a scholarly site created by a team of researchers participating in the Transcriptions Project on literature and information culture at the University of California, Santa Barbara, English Department. Photos of the book and scans or transcriptions of unique archival materials are used by permission of the book’s publisher, Kevin Begos. The Agrippa Files was created between July and December 2005, and launched on Dec. 9, 2005, to coincide with the anniversary of the 1992 Agrippa “transmission” event.